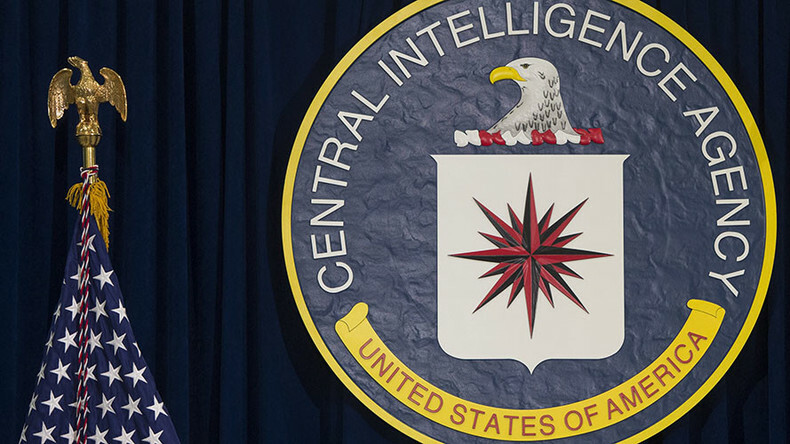 WikiLeaks has published what it claims is the largest ever batch of confidential documents on the CIA, revealing the breadth of the agency’s ability to hack smartphones and popular social media messaging apps such as WhatsApp. The phones’ cameras and microphones can also be remotely activated at will. Policy questions that should be debated in public include “whether the CIA's hacking capabilities exceed its mandated powers and the problem of public oversight of the agency,” WikiLeaks claims the source said. “The significance of ‘Year Zero’ goes well beyond the choice between cyberwar and cyberpeace. The disclosure is also exceptional from a political, legal and forensic perspective," he said. The FAQ section of the release yields some key details which highlight the true extent of the leak: firstly, the information was “obtained recently and covers through 2016”. In WikiLeaks’ analysis of ‘Year Zero’ it detailed ‘Weeping Angel’, a surveillance technique which infiltrates smart TV’s, transforming them into microphones. An attack against Samsung TV’s used ‘Weeping Angel’ in cooperation with MI5, placing them into a ‘Fake-Off’ mode, recording conversations even when the device appears to be off.